The Project Manager LLC (TPM) is a full service Construction Project Owner‘s Representative. 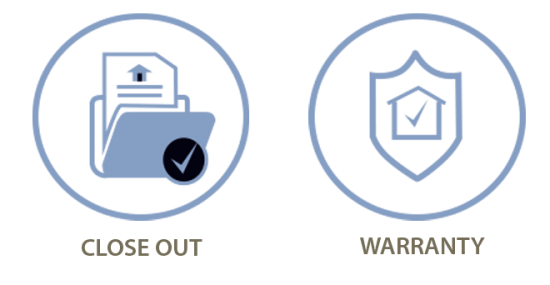 TPM provides services to owners and developers ranging from providing turn-key projects to working with the owner on a daily and more detailed level depending on the owner’s needs and capabilities. 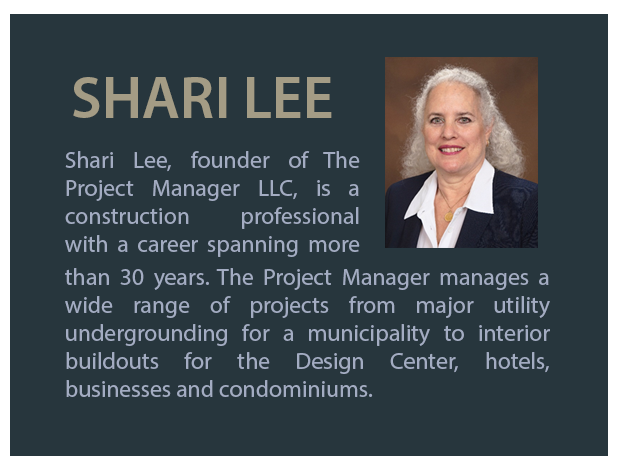 TPM is operated by Shari Lee, a CPA with 35 years of varied and extensive construction management experience. 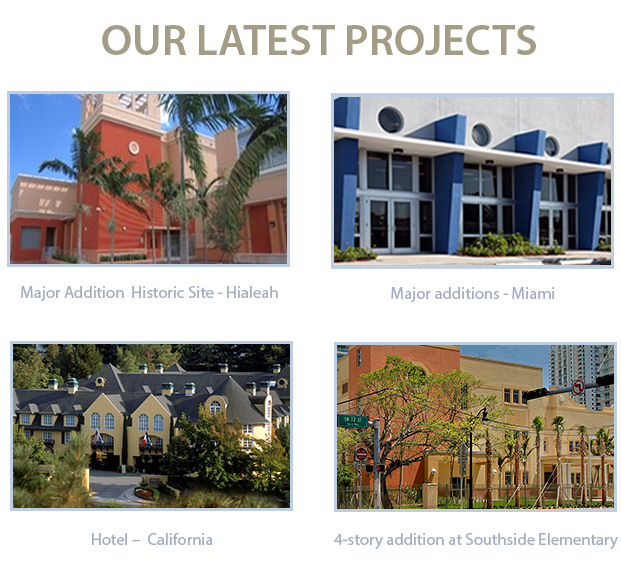 TPM can also provide architectural, engineering, estimating and scheduling services as needed. All personnel and consultants are fully qualified and licensed. We can provide any building related service through our in-house staff, affiliates and consultants. 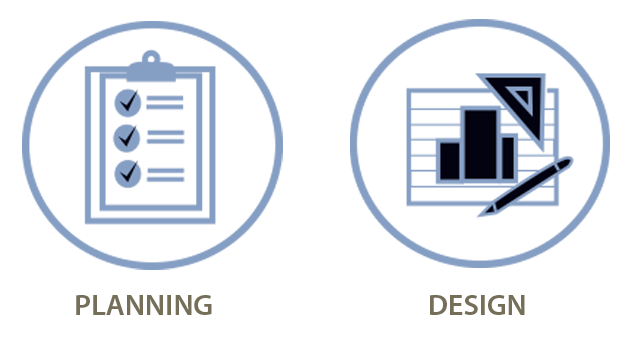 We offer scalable services for any size project from one-time reports to large-scale construction program support. TPM strives for excellence in delivering the highest quality service at your location. We use the latest technology and local knowledge to tailor our work to your local environment. 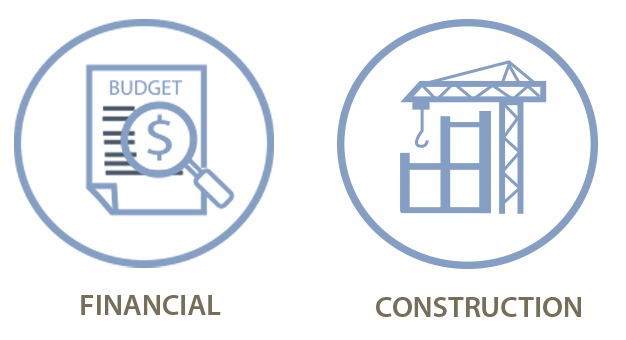 TPM professionals are united by a common purpose — to enhance their client’s success and create sustainable built, natural and social environments.